Don't keep your date waiting. Grab a Maybelline's Valentine's Day kit to get ready in a jiffy. Valentine's Day gift ideas for her. Valentine's Day kit from Maybelline, price, review. If you are thinking why the teddy looks so battered, this teddy is 20 years old! should fit all. There are themes. In case you want more of pink, here is a Pink Bag. There are also Red and Coral themed bags. So, depending on your outfit, you can choose the one you want. I have received a pink bag and here is what I have inside. 1 Hypercurl Mascara ( washable) 275 INR. 1 Colorshow Nail Polish Hooked on Pink 85 INR. 1 Turquoise Colossal Kajal 249 INR. 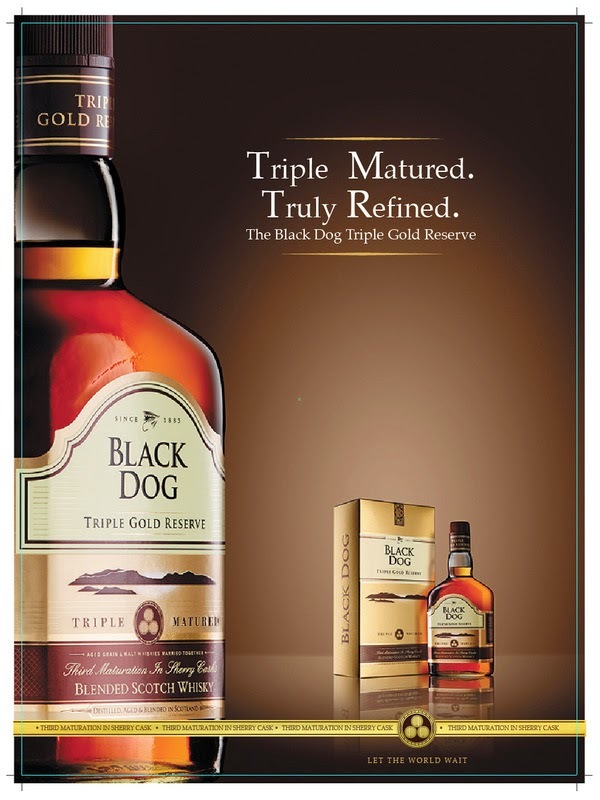 The products value is 1224 INR, but you can get this for 999 INR. Not a bad deal either. Huh? A note to gentlemen: In case, you are a man, and want to add something more to the presents, get hold of a bag like this. I know you have been baffled by the endless number of pinks, or reds, and colors which look all the same to you which is why you shy away from what makeup to buy for her. This solves your case.